Decorations for University Balls and Proms in Exeter, Newton Abbot, Torquay, Paignton and Devon. 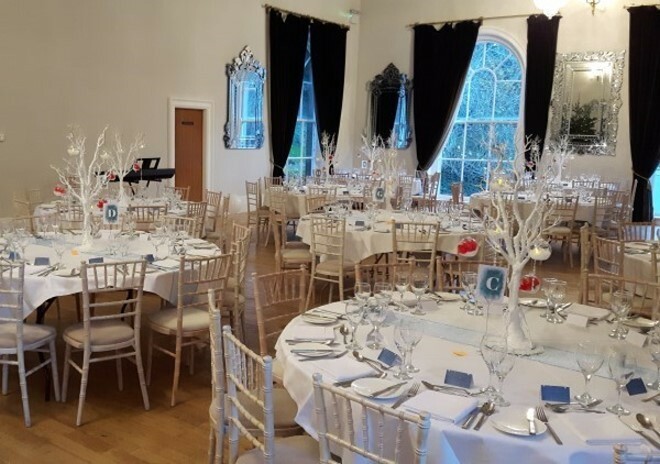 You will want that ball or prom to be a night to remember, whether it's simple decorations or a complete venue theming we can help make it special. Colourful balloons add height and provide that extra magic to any celebration plus they are good to take home after the party. Add bunting, fairy lights, drapes and coloured uplighters to really transform any room.